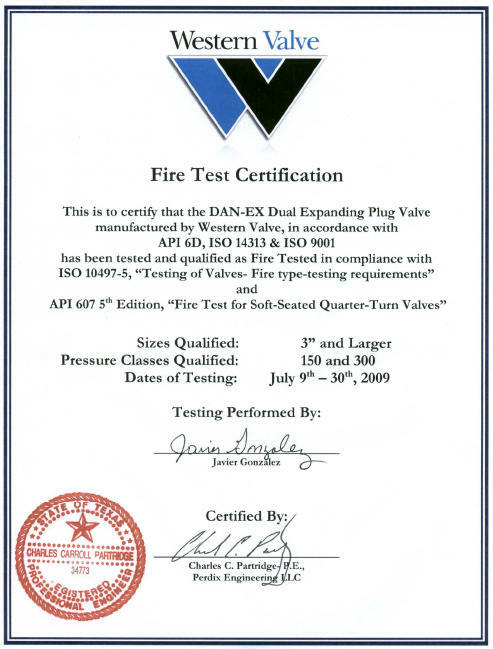 The Western Valve DAN-EX has been used around the world in commercial aviation and military fueling applications. 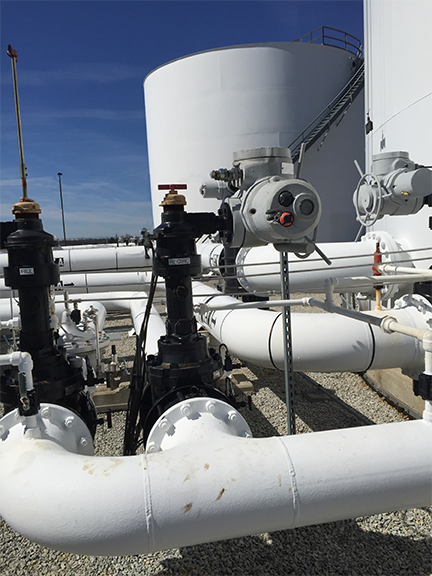 Applications include tank valves, manifolds, equipment isolation, leak detection, and isolation of gates for planned maintenance of fuel pits. In addition, buried hydrant fuel lines supplying jet fuel to the gates must be tested regularly for leaks. Leak detection is only as good as the ability to test sections of pipe against valves, which requires the use of the DAN-Ex which constantly seal 100% bubble tight and can be easily verified. The DAN-EX is approved for use by the US Military as well as commercial airports.